Black Ice Software - Tiff Viewer 11.12 is released! Tiff Viewer 11.12 is released! 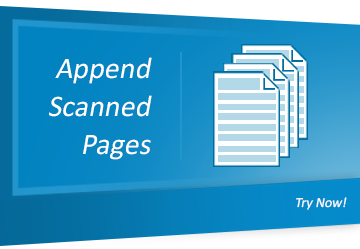 The Tiff Viewer version 11.12 includes an improved scanning feature with the capability to append the scanned pages to an opened document in the Tiff Viewer. Also, the latest release of Black Ice Tiff Viewer Server includes a new and improved License Registration through HTTPS to ensure the communication between the Customer's computer and Black Ice License Server is secured. The Black Ice Tiff Viewer version 11.12 includes improved saving in the Browser Plug-In, stability improvements for Browser Plug-In Demo on Server operating systems and Updated Documentation to enhance the user's experience.